The BBA Department as established in the year 2009 with 60 students. 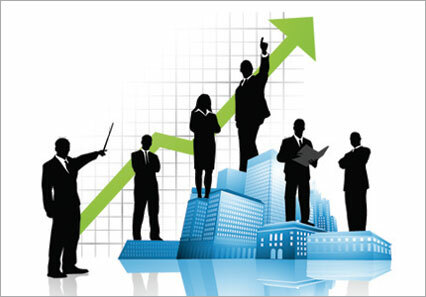 Now we have 180 students in all the three years of UG course it is few among the colleges having Retail Management as its Core Course. The Department is run by 3 staff members. The department library has 500 books. Dr. M. Lakshmi Bala, M.B.A., Ph.D.
A One day seminar on "The Art of Communication" was organized by Department of Business Administration on 26.09.2013. 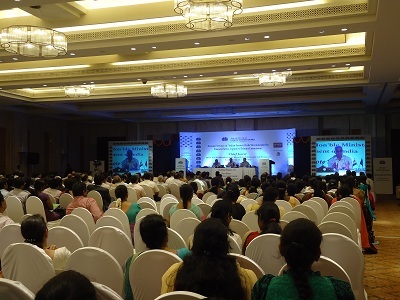 Dr.M.Lakshmi Bala, Head, Dept of Business Administration and Dr.A.Kanmani, Asst. 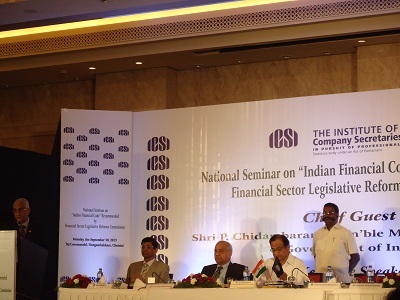 Professor of Commerce attended the National Seminar on "Indian Financial Code"-30.9.2013 held at Taj Coromandel,Chennai, presided by Hon'ble Union Minister of Finance P.Chidambaram.